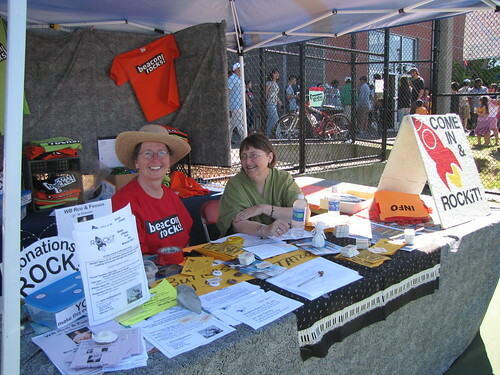 The Beacon Hill Festival was Saturday, and this year the weather was great! Sunny and warm, but not too hot—it felt like we might actually get a summer this year after all. Here are a few photos of the day. Were you there? We’d love to see your photos, too. Please contribute them to the Beacon Hill Blog photo pool on Flickr. Thanks to Furchin for contributing some wonderful photos! 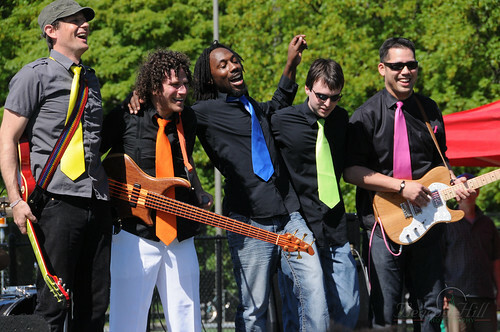 Members of More of Anything, with their colorful ties. Photo by Furchin. 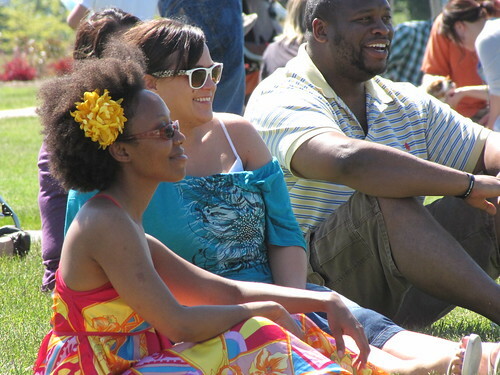 The audience enjoys More of Anything's performance. Photo by Wendi. The Beacon Hill Music/ROCKiT space/Beacon Rocks! folks were cheerful, even near the end of the day. Photo by Wendi. 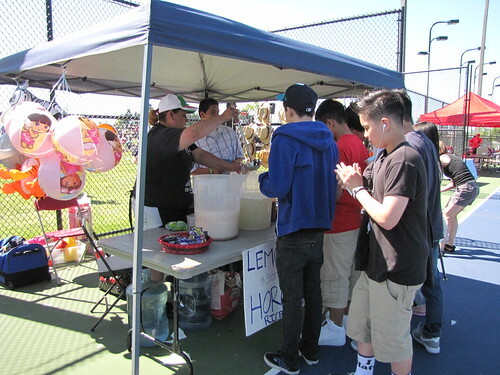 Cool drinks were a hot commodity. Photo by Wendi. 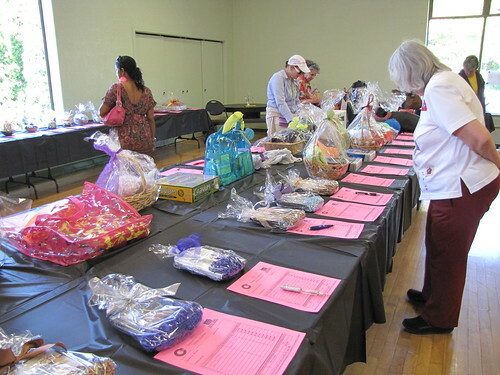 Checking out the silent auction. Photo by Wendi. 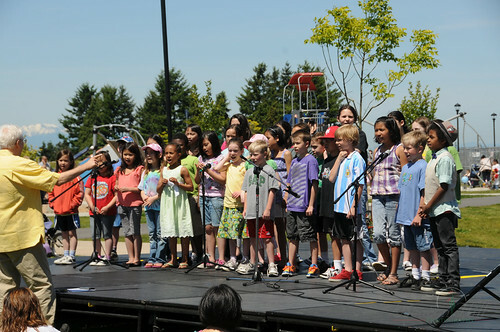 Children performing on the main stage. Photo by Furchin. More of Anything was great! The guy in the pink tie is hot! HI! It was really great to be part of Beacon Hill community!